Having a budget traveling, sure everything should be prepared effectively and cost-friendly. 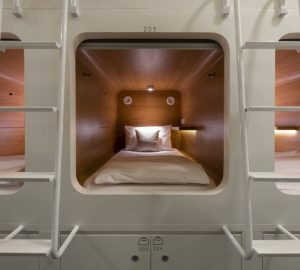 While finding a good affordable hotel might be challenging, capsule hotel appears as a solution. 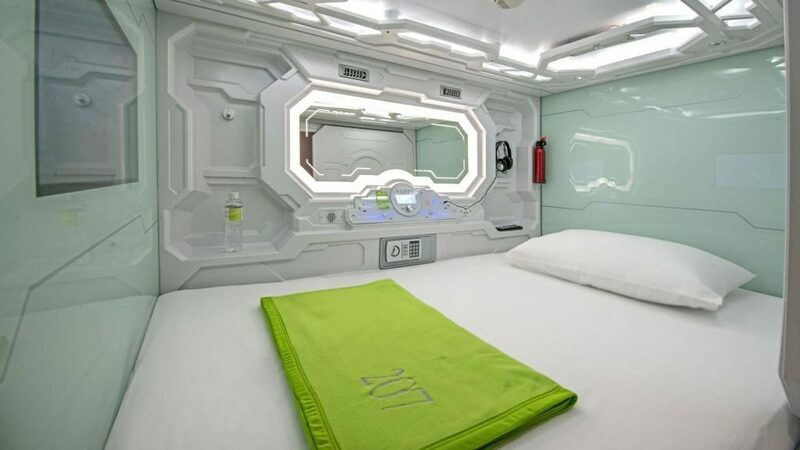 With services similar to a regular hotel, the capsule hotel is way more affordable and equipped with good amenities. 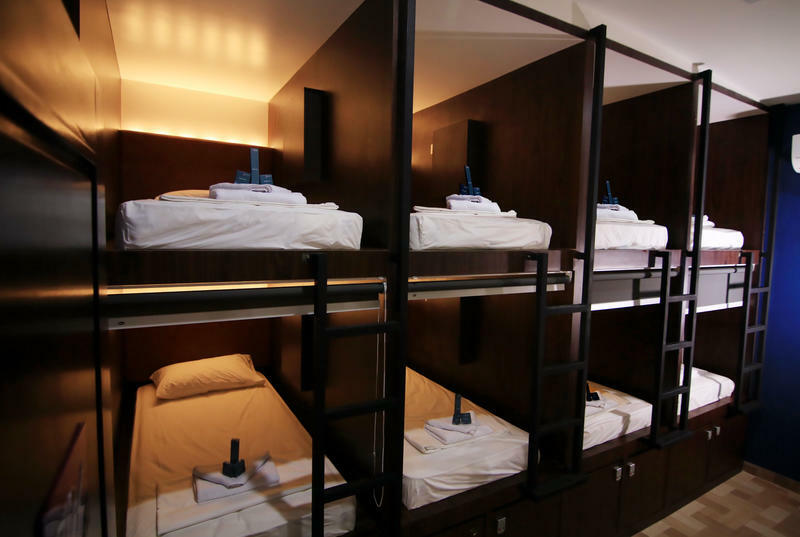 Here are 10 capsule hotels in Indonesia for your convenient budget traveling. 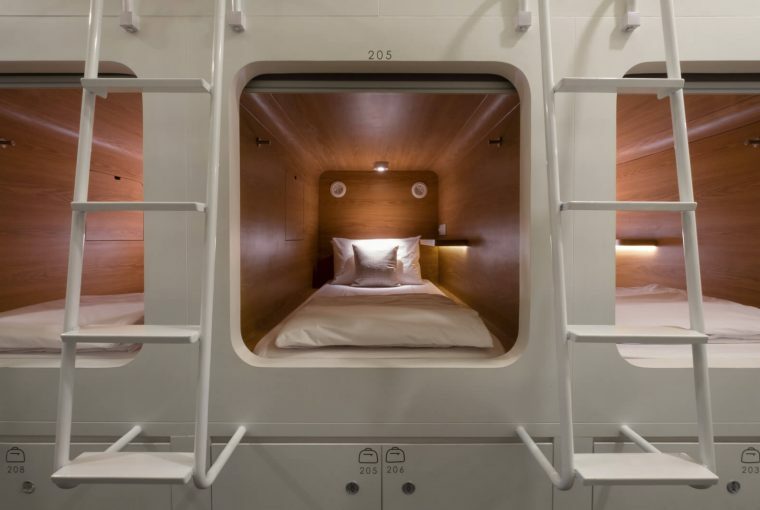 Tab Capsule Hotel is here for the convenience of your trip by carrying a minimalist and futuristic theme. Without reducing maximum service, Tab Capsule Hotel Surabaya offers comfort at affordable prices. Starting from full AC rooms, free WiFi, and guaranteed privacy at each capsule. Toiletries such as towels, soap, and shampoo are also provided. Inap at Capsule is a hotel that pioneered capsule hotels in Bandung. 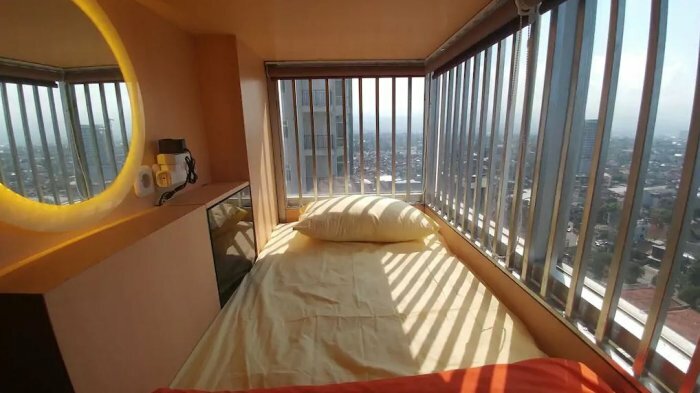 The uniqueness of this capsule hotel is it is located in the Grand Asia Africa Apartment area on the 19th floor. 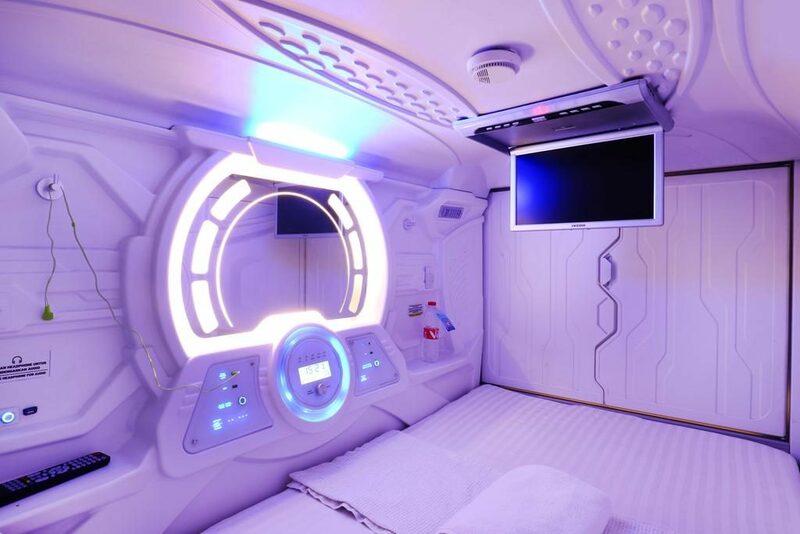 Therefore, Inap at Capsule is the highest capsule hotel in Bandung. While sleeping here, you can see the view of the city from the top of the building and directly from the glass window of the room. You don’t need an alarm to wake you up in the morning. It’s the warm light of the sun that will wake you up when the morning approaches. Whiz Capsule Hotel designed for smart and modern travelers and single business trip. 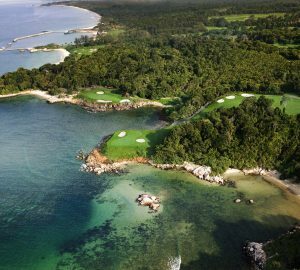 It is great for a conventional hotel which certainly smart and value for money. It also offers many facilities to enrich your stay. Whiz Capsule is a smart choice for travelers who want to have a new stay. Each room is aesthetically built with modern design to reflect the timeless beauty, a discerning style that creates unmatchable yet affordable comfort. The low-cost accommodation Room is a smartly designed embodiment of effective space management, sleek and modern. With a priority on comfort and convenience, guests have the opportunity to choose a between gender dormitory or a mixed one. This pods room is a suitable choice whether you are traveling alone or with a friend. 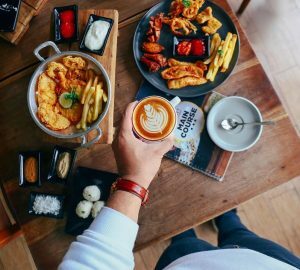 Nomad Hostel – Kemang is located in the lively Kemang district and near various entertainment hubs, such as the cafe, shopping mall, bar, and restaurant, all accessible within walking distance. 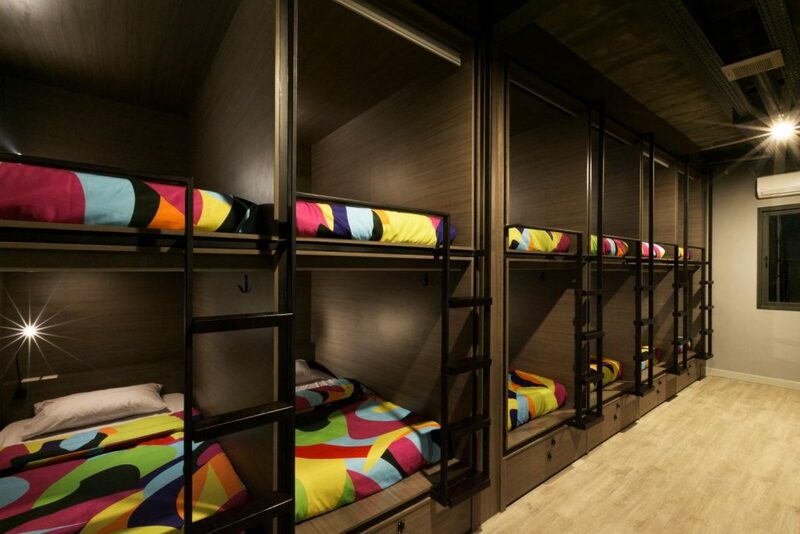 The well-designed hostel provides 192 pods in total, divided into 4 room types. Various supporting facilities such as a common room, sharing bathroom, kitchen, even coin laundry are available to be shared within the travelers. Guests can also relax in the coffee shop with an indoor and outdoor area. All rooms and facilities are prepared with the best quality amenities to ensure all guests enjoy the best of their time while staying in Jakarta. What’s more, complimentary high-speed WiFi is available 24/7.